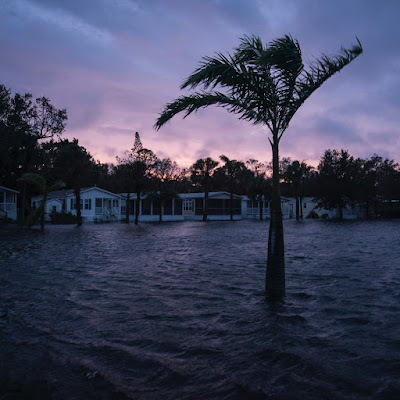 As of 6 a.m., over 5.7 million customers were without power in Florida -- that’s roughly 58 percent of all customers in the state. Over 73,000 were powerless in Georgia. Irma moved north into the Florida on Sunday with powerful wind, rain and flooding, swamping parts of Naples and Miami on opposite coasts before and moving to the center of the state. 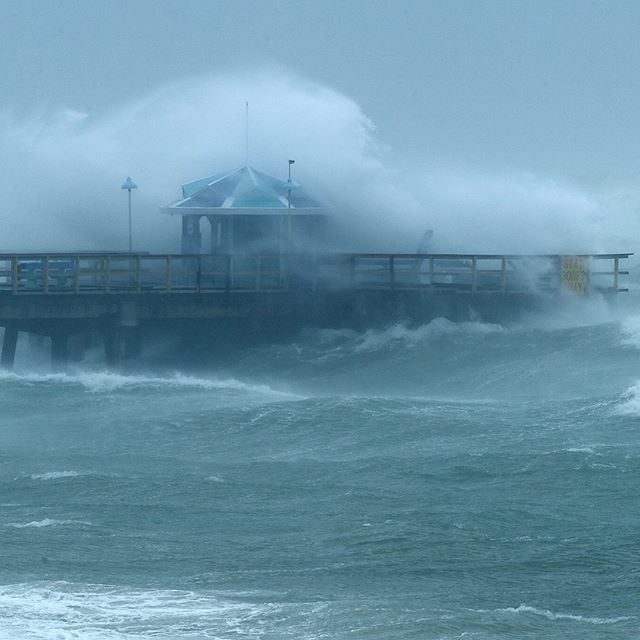 Naples was truck with 142-mph winds, nearly 12 inches of rain and had a 7-foot storm surge.